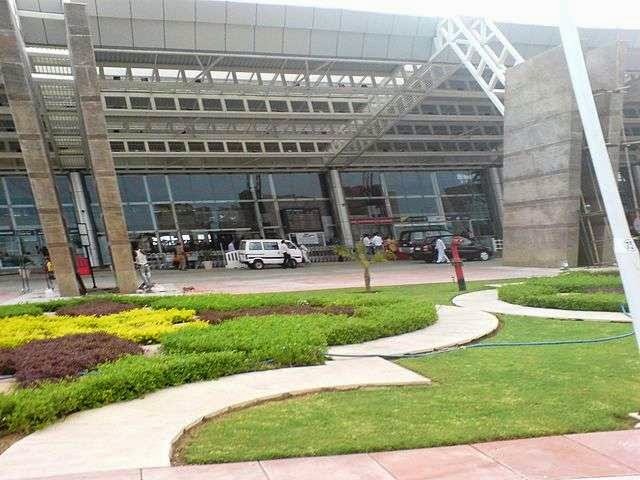 Government Plans to upgrade Jaipur and Jodhpur Airports as per Minister of State for Civil Aviation, Shri G.M. Siddeshwara informed the Rajya Sabha. Airports Authority of India (AAI) has a plan for extension of runway at Jaipur Airport to 3505 M for code `E` type of aircraft (B-747-400) with Cat-II approach lighting system. An expansion of Integrated Terminal Building along with the construction of cargo complex and hangar are also under the plan, subject to availability of land. The Integrated Terminal Building has a peak hour capacity to handle 360 domestic and 360 international passengers at a time. Jaipur International Airport has a runway length of 2797 x 45 M and is suitable for operation of code `D` type of aircraft (B-767-400).